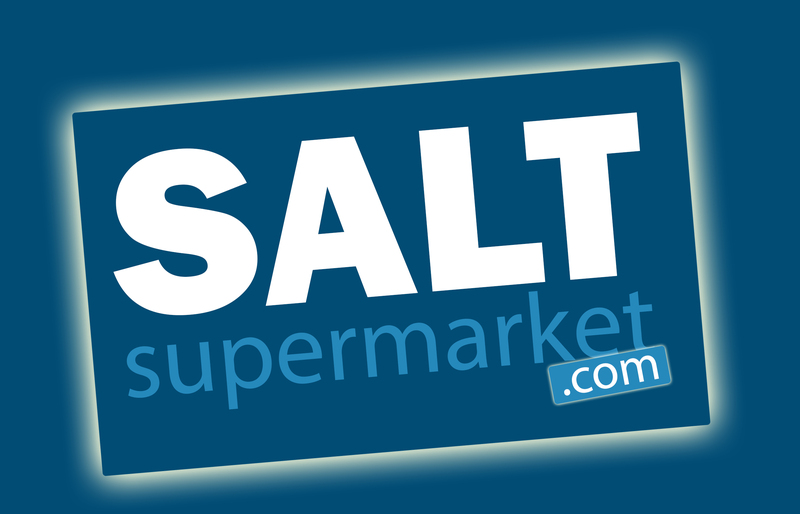 If you are wondering where to buy Food Grade PDV Salt (Pure Dried Vacuum Salt) then look no further. Our PDV Salt conforms to ‘BS998:1990 – Vacuum Salt for Food Use’, it is a high purity Food Grade Salt, which is also suitable for Industrial Use and Water Softening. PDV Salt is a free flowing, fine salt suitable for a wide range of applications, including food, chemical, industrial and water treatment, where quality and purity are paramount. 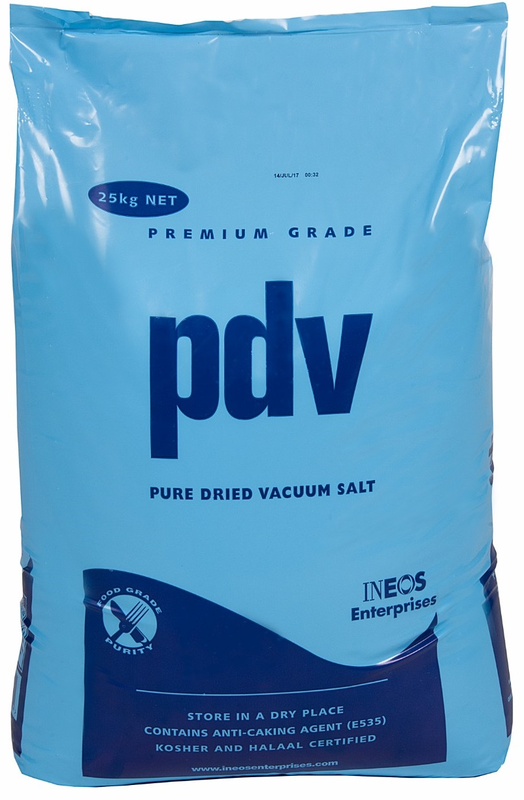 Food Grade PDV (Pure Dried Vacuum Salt) is a fine white free flowing salt, used in the process of animal nutrition, water treatments and is manufactured to the stringent food hygiene standards. This salt is also ideal for bath treatments and to put in the hospital tank for bacterial problems. Pure Dried Vacuum Salt has an array of applications for the Pond Keeper. The Salt can be used for general fish health and to help the fish recover from illnesses. The salt can form a “liquid bandage” to help the fish recover from wounds and ulcers. Adding to the Pond Water can also reduce the toxicity of any nitrite levels present in the water. When added to the Pond in the colder winter months, the PDV Salt helps to form a mucus layer to protect the fish below.